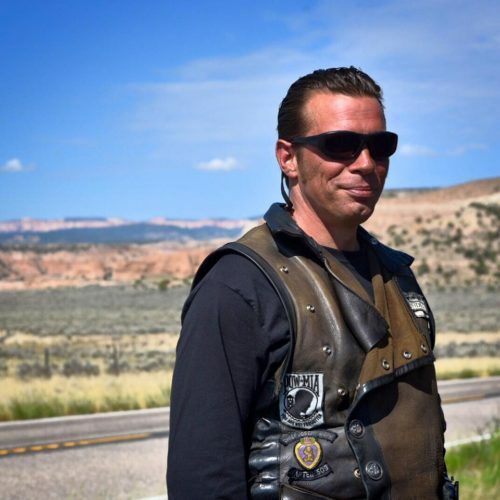 Changing and saving veteran lives with motorcycle therapy.  Veterans Charity Ride (VCR) is a non-profit organization that uses Motorcycle Therapy and other life changing, life saving holistic programs that provide uplifting and healing experiences for wounded, severely injured and amputee veterans from all branches of service. 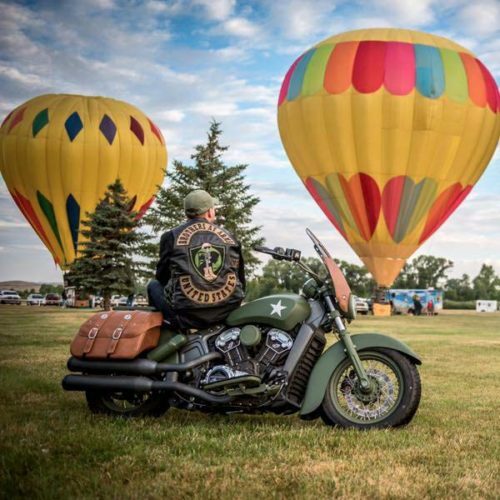 We provide our veterans with Indian Motorcycles, custom built Champion Sidecars and Trikes, to ride through the most beautiful scenic backroads of this great country, exploring America, getting our veterans outdoors, back into the environment, and connecting veterans with Mentors and other veterans, groups and supporters. 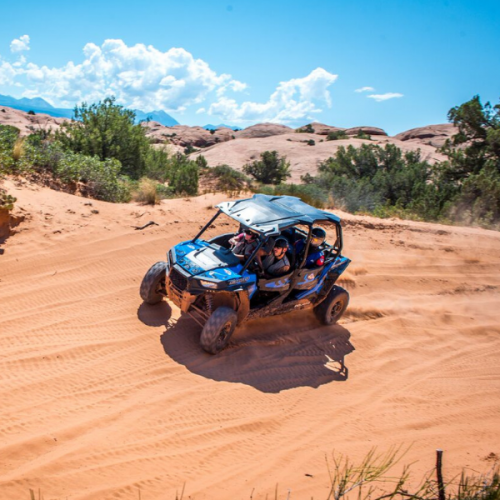 The end result of our program is a healthier and happier, more capable individual, who is now living life in a much better physical and mental condition, and able to help and support other veterans to do the same. 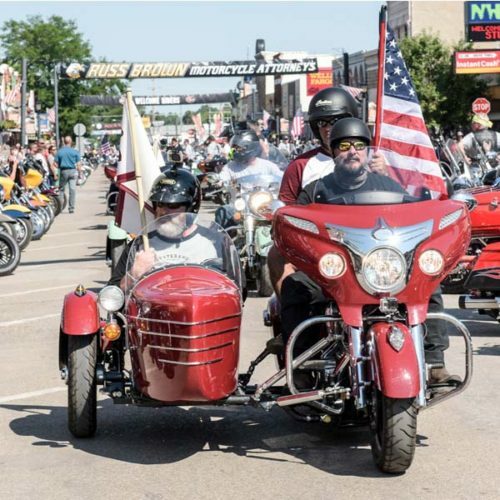 Each year we take wounded and amputee veterans on Indian Motorcycles, custom built Champion Sidecars to the Sturgis Bike Rally in South Dakota for an Adventure of a Lifetime! 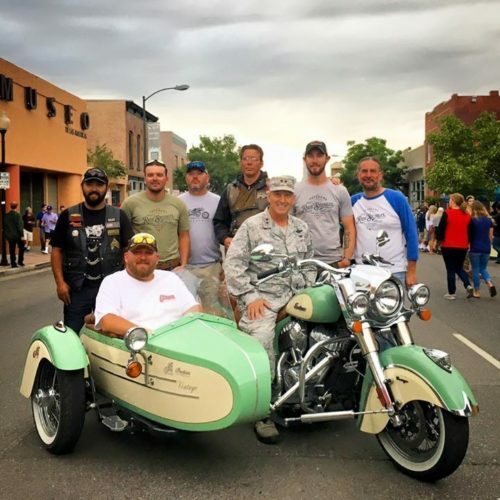 Since 2015, dozens of veterans have made the trip on brand new Indian Motorcycles and custom built Champion Sidecars. 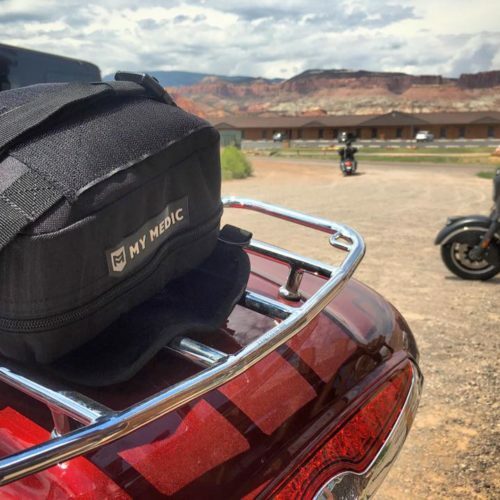 In 2019 we will launch the ride from Salt Lake City and spend a week riding on America’s most beautiful backroads and highways, getting to know each other and helping each other with Motorcycle Therapy and Veteran to Veteran discussions. The shared experiences of serving brings them together, veteran to veteran to help each other heal. 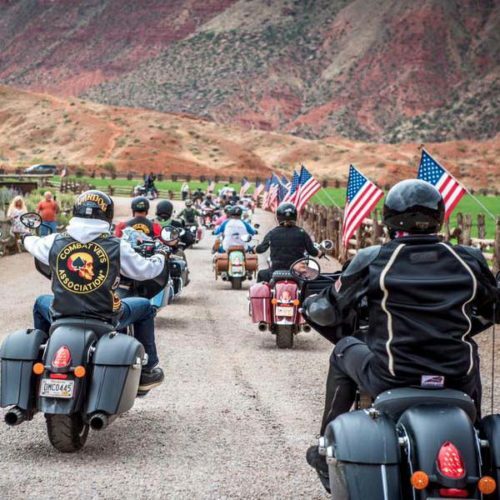 We also show the Veterans just how much their service means to America, by stopping in small towns along the way to meet the grateful people of our nation who want to welcome and celebrate these brave men and women. Along the way we surprise the riders with excursions and meet with interesting and inspiring people. 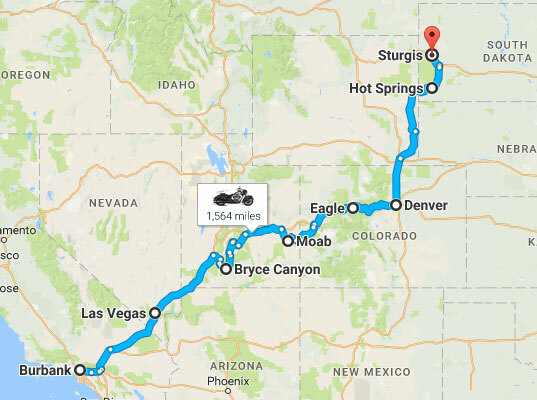 Once in Sturgis, we spend the week of the rally, riding the Black Hills, attending events and giving the Veterans the unique “Sturgis Experience”. 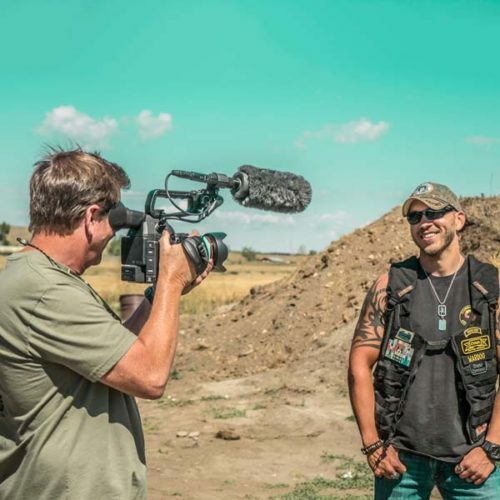 This simple concept, born out of a cross-country ride and a big purpose to help veterans is now a nationally recognized program.